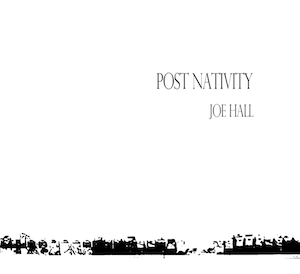 Adam at Publishing Genius just uploaded my chapbook Post Nativity today and above is what Wendy Xu had to say about it. If you like it, consider supporting Publishing Genius and the good work that they do by ordering a real life physical copy. And all of what Wendy said. Thanks, Wendy! cool i just ordered one! Thanks, Feng. Hopefully Adam will have some stuff Cheryl and I made to send with it.